Disclaimer: in no way, shape or form was I paid for this review. On Track Expeditions was kind enough to give me some samples to which I decided to review on my own accord. The great thing about being apart of the outdoor industry is being exposed to all the new brands that are becoming available. 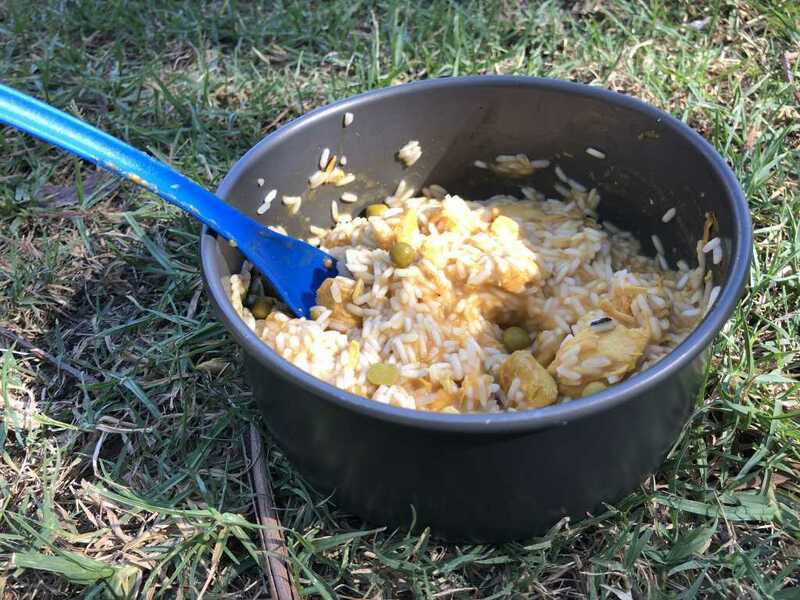 During my recent trip up to the Victorian alpine area, I had the pleasure of “field testing” some chicken curry from a new brand – On Track Expeditions. 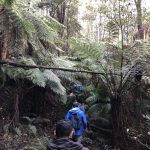 Originally, and they still are, a trekking company, On Track Expeditions have branched out into the outdoor food world. 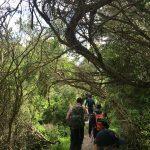 In fact, the three proteins they stock – chicken curry, chilli beef and bean, and spaghetti bolognese – are what they typically take with them during their treks to Everest Base Camp, Kilimanjaro and Kokoda. They’ve also be stocking a vegetarian option very soon. 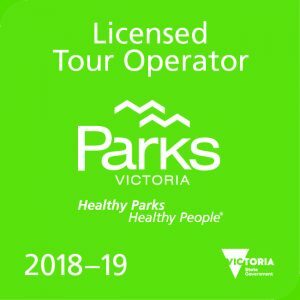 By no means am I an expert food taster, but it’s great to be able to add another one to some of my favourites such as Campers Pantry and Strive Food. So, what’s different about this one? What you see is what you get and that is all natural ingredients without any preservatives. It comes in an easy to use sachet similar to that of tuna sachets and is reasonably light at a weight of 250gs. Granted it’s not as light as others, but its sachet size allows for an easier avenue to pack away in your backpack. 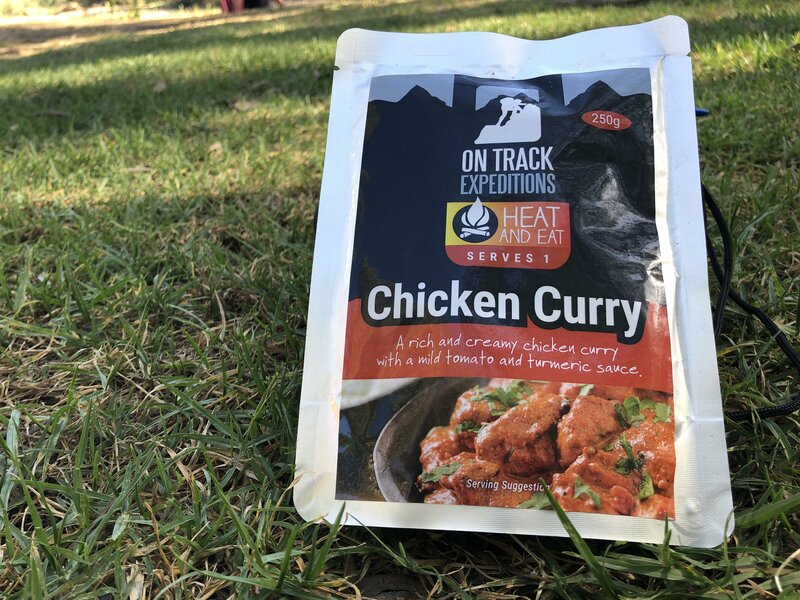 For the purpose of this review, I was lucky enough to try the On Track Expeditions Chicken Curry. Now, I’m a huge fan of all sorts of curries, so I was keen to see where this stacked up. While it would be unfair to compare it to traditional curries such as Thai, Balinese or Indian, it certainly was a delicious curry in its own right. The chicken wasn’t chewy at all and it comes in a nice creamy sauce that tastes amazing. 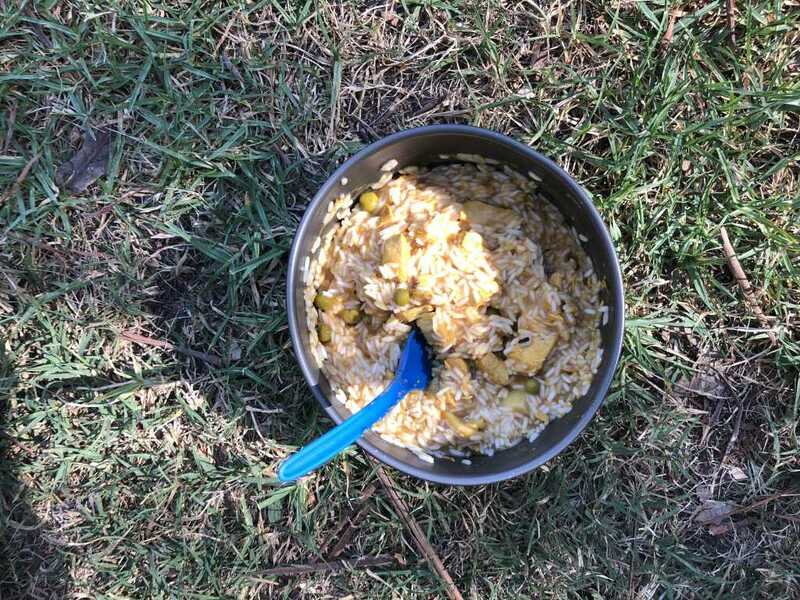 Simply bring some rice or some sort of mash, cook it up and then chuck in the curry and you’ll have your meal in no time. The fact that it is a heat and eat meal, rather than a complete cook up, makes it even more convenient. Especially if all you want to do is get stuck into it after a long day’s hike. While it’s not a complete meal like you would find with other brands such as Campers Pantry and Strive, it sits somewhere in between a full meal and a side dish. Overall, I really enjoyed On Track Expeditions chicken curry meal. It’s lightweight, tasty, has a good shelf life of up to five years, and would be a good fit inside most backpacks. 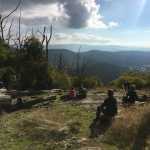 Retailing at $12.50 per package, they are available for purchase on the On Track Expeditions website.